About Us - HMB Plumbing & Mechanical Ltd.
HMB Plumbing and Mechanical is a growing company that provides the GTA and surrounding areas with great service and unbeatable pricing. We pride ourselves on providing impeccable workmanship that you will be proud to show to your family and friends. Our goal is to be your number #1 source of all your plumbing and maintenance needs. Basements can flood for a variety of reasons, with the increasingly frequent and severe weather changes in Toronto we highly advise you to take a proactive approach in protecting your basement from flooding. 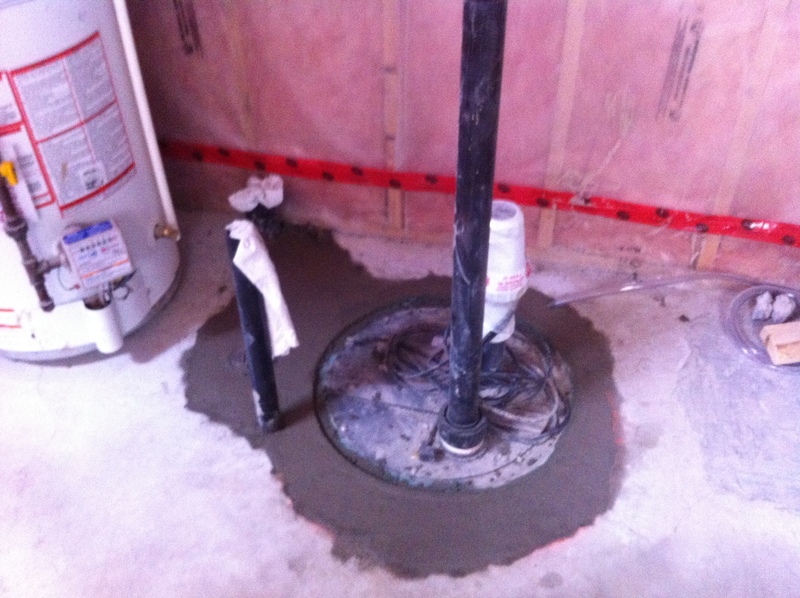 There is a City of Toronto subsidy called The Basement flooding Protection Subsidy Program that can help you minimize the expense of the flood protection devices installation. The devices that are eligible for this subsidy are: back-water valve, sump pump, and pipe severance and capping. The maximum amount of financial help offered by the city is 80% of the invoiced cost up to $3200. To be eligible the work must be done by a city licensed plumber such HMB Plumbing and Mechanical LTD., and the application needs to be sent no later than a year after the invoice. appropriate installation to isolate your property from the City’s or Town's sewer system. Back-water valve: 80% of the invoiced cost up to a maximum of $1,250 including eligible labour, materials, permit and taxes. Or $2500 if two back water valves on storm systems are installed. including eligible labour, materials, permit and taxes. If you are applying for more than one item under the subsidy program, you cannot apply any unused funds from one item to another. Check you municipality to ensure that your area is qualified. 1.During the winter months turn off the outside shut off valve to avoid the pipes rupturing. The shut off valve can usually be located in your basement. 2.When renovating an existing bathroom in your home always preplan. Take into consideration your entire family’s needs. If it’s a main floor bathroom and you have a large family, consider double sinks (if the space permits). 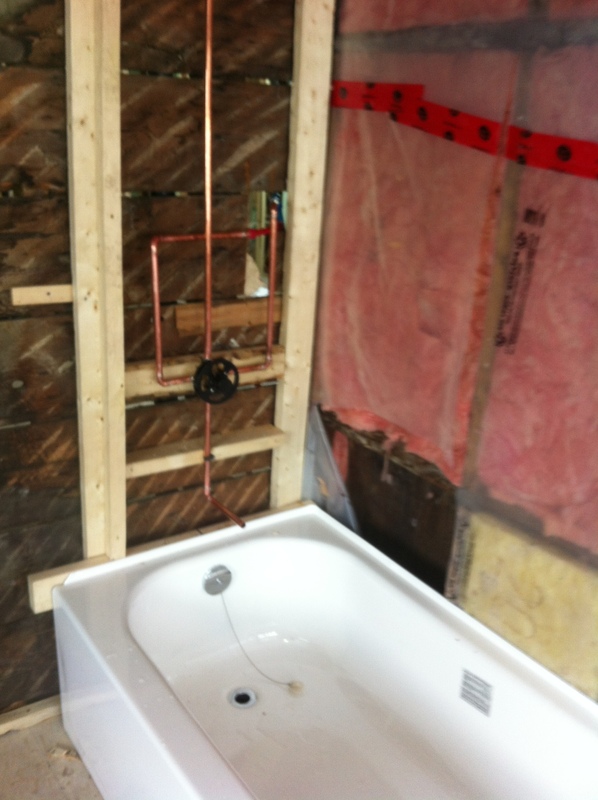 Ensure the shower heads are placed at the correct height. 3.Avoid using drain cleaning chemicals. However you should be looking for quality and performance. 4.Shop around for fixture to ensure you get a fair price. They might be a quick fix that ends up costing you big bucks from damage to drains and pipes.